Have you ever opened your fridge to find the strawberries you bought two weeks ago molding in the back? 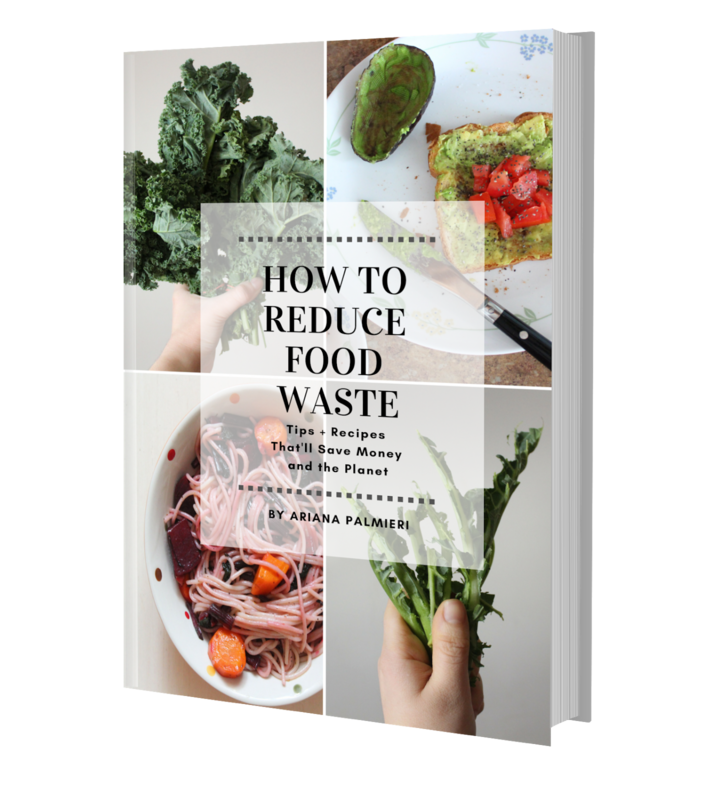 Sadly, most Americans can relate: 40 percent of food in America goes to waste. There's a number of reasons for this, like improper storage or meal planning, but I won't talk about that too much today. My main point of discussion today is...why should we care? Sure, food waste isn't a nice or pleasant thing, but why is it so important? Isn't the main goal to reduce single use disposable waste? Well, yes and no. 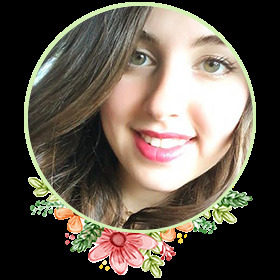 As a zero waster, you start out focusing on reducing your consumption of disposables, but you quickly realize there's so much more to zero waste than just refusing plastic straws. It's important to look at waste from all angles, if we really want to call ourselves zero wasters. 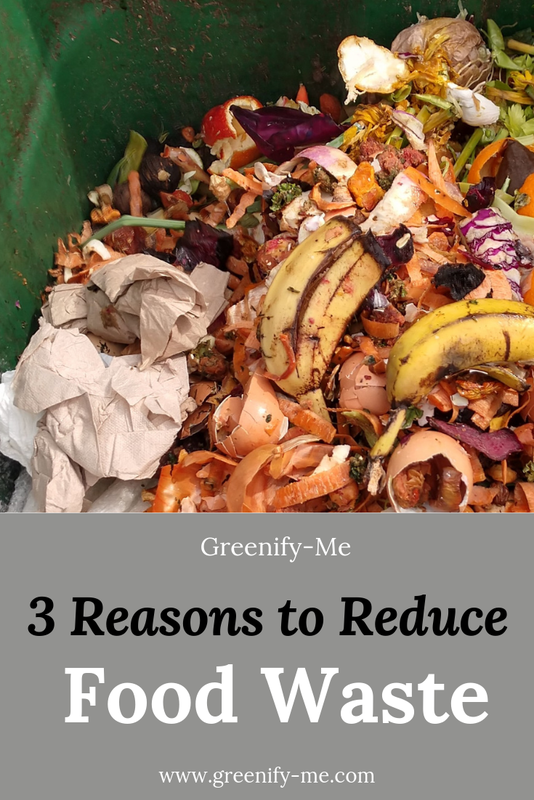 That's why today's post focuses on three reasons to reduce food waste: I want to show you why reducing food waste is so important and broaden your horizons a bit. As a fellow apartment dweller, I get it: You want to start composting in your apartment but don't have a lot of space. That hasn't stopped me though! 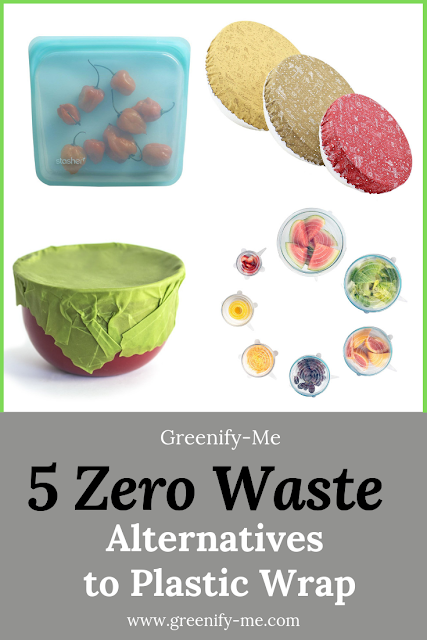 When I first went zero waste, one of the very first things I did was compost. I took an old Chinese food container and stuffed my food scraps into it, then put it in the back of my fridge. It totally worked too! But then I noticed my mom adding some of her food scraps to it and it became very evident we needed a better solution. Now, I use a compost pail which has been one of the best investments ever. But more on that later. I guess what I'm really trying to say is, you have more options than you may think in regards to composting in an apartment. In this blog post, I'll cover four of my favorite ways to compost indoors, and why you should start right now. 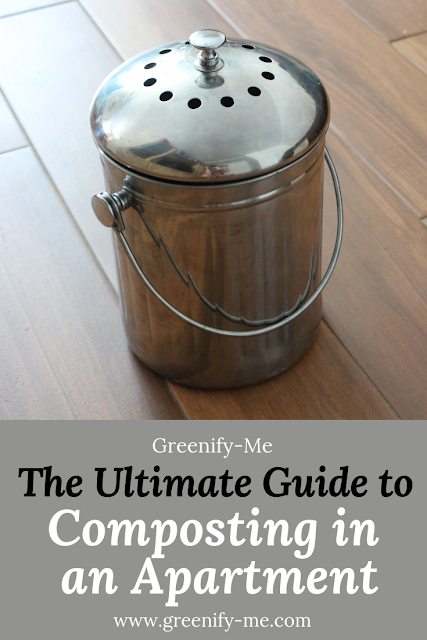 Without further ado, here's the ultimate guide to composting in an apartment!